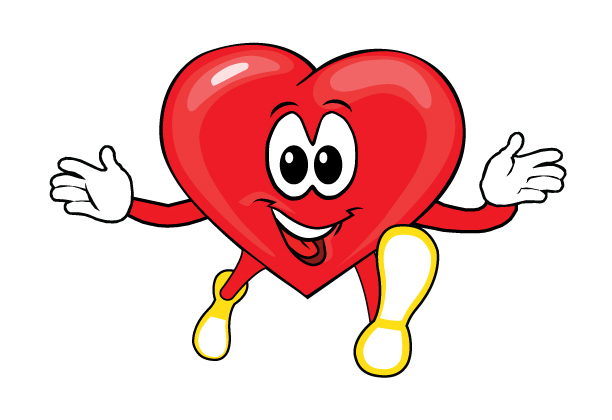 Thank you for registering for the 2017 Run To Love! Below is important information about our race to help create a safe and enjoyable experience. Time 9:00 AM for runners. Walkers/strollers are welcome! Please allow runners to begin the race first. This is a rain or shine event! In the event of inclement weather (lightning or hazardous condtions) please check our website home page for up to date information. Course Map Begin at Peachtree Corners Baptist Church, take a right onto Peachtree Corners Circle, then a right onto Eastman Trail. Run to Denton and take a right. Then take a left onto Allenhurst and another right onto Flippen Trail. Follow Flippen Trail until you come to the cul de sac (about a mile or so), then turn around in the cul de sac and follow the same route back to the finish line at Peachtree Corners Baptist Church. Brief Description The Run To Love 5K benefits RE-CHRIST MINISTRIES dedicated to meeting the needs of at risk youth and their families. To see more about our ministry, please check out our website: www.re-christ.org. Registration closes We will have Race Day Registration starting at 7:00AM! Cost $40 for the 5K, cash or check only. Race/Bib Number Pick up We will have Race Day only number pick up. Awards $100 cash award for overall male & female winners (the prize increases $25 for every 50 runners once we reach 250 runners so tell your friends, then beat them); prizes for 1st & 2nd in each age category. T-shirts PLEASE READ THIS!!! Each runner registered by Friday, February 3 will get a race day t-shirt. If you register after that, then you may not get a t-shirt. Please register early! Chip Timing by Orion Racing We are excited to partner with Orion Racing to bring accurate and immediate race results. Each race number will be fitted with a small chip on the back of the bib. This is your official race number and your timing chip, so please do not tamper with the device. It is a disposable device and does not need to be turned back in. Please make sure that your race number is fitted securely to the front of your shirt. Orion Racing will have a live results feed that will be located near the finish line. Results will be posted on our website, the active.com website and Orion Racing's website shortly after the race. Awards will be provided to the top 2 male & female overall winners along with winners from each age group by gender. Finish Line & Celebration Our race course starts and finishes in the same area. Upon finishing the race, please enjoy refreshments and snacks in the church lobby. We are thankful to our sponsors of the 2016 Run To Love and encourage all of our runners and their families to participate in our post race celebration. We will have give aways and present the awards to the top male & female finishers. Bring the kids! This race is a family friendly event. We also have a KIDS' CHAOS FUN RUN at 11:00AM in the church parking lot across the street from the church. Online Donations: If you cannot attend the race, but would still like to donate to our ministry click here.